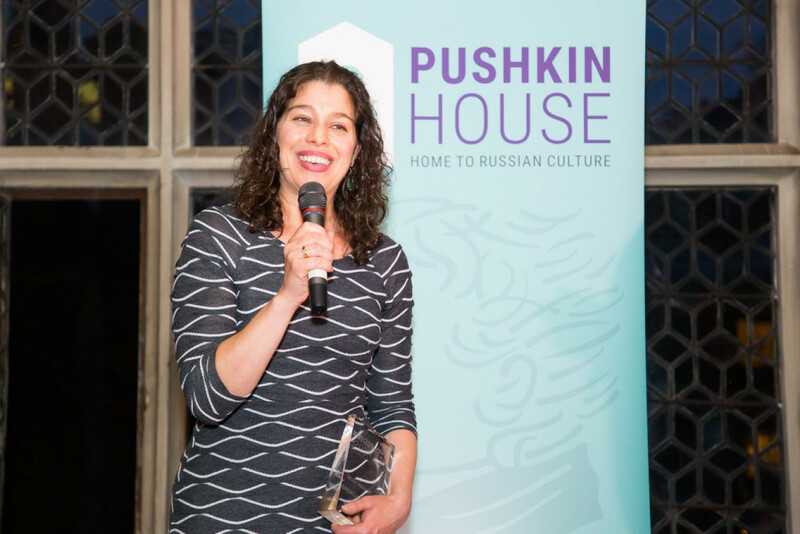 On June 7 the sixth annual Pushkin House Book Prize was announced at a standing-room-only awards ceremony in London. 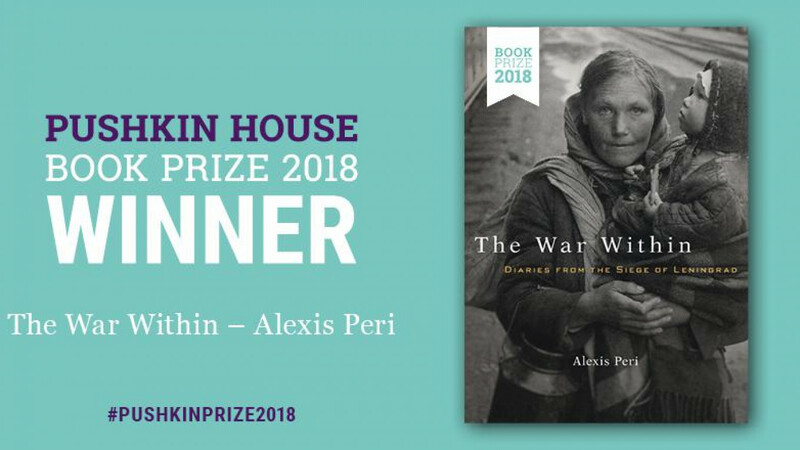 The £5,000 prize for the best English-language non-fiction book published in 2017 about Russia was given to “The War Within: Diaries from the Siege of Leningrad” (Harvard University Press) by Alexis Peri, assistant professor of history at Boston University. A second book, “Other Russias,” (Penguin) written and illustrated by Victoria Lomasko and translated by Thomas Campbell, was given a special commendation and an award of £2,000. The prizes were awarded by a jury of five distinguished readers and writers — by tradition four native English speakers and one English-speaking Russian citizen. This year the panel of judges was chaired by The Rt. Hon. Sir Nick Clegg (chair), former deputy prime minister, and included Rosalind Blakesley, head of the Department of the History of Art at Cambridge University, and winner of last year’s prize; Oleg Budnitsky, professor at the National Research University Higher School of Economics in Moscow; Dervla Murphy, celebrated author of travel books; and John Thornhill, innovation editor of the Financial Times. In the spring the jury narrowed down the first list of more than 70 books to six volumes. That was a diverse set of books varying in length from under 200 pages to more than 1,100, and in genre from a classic biography to a collection of letters and drawings sent from the Gulag. 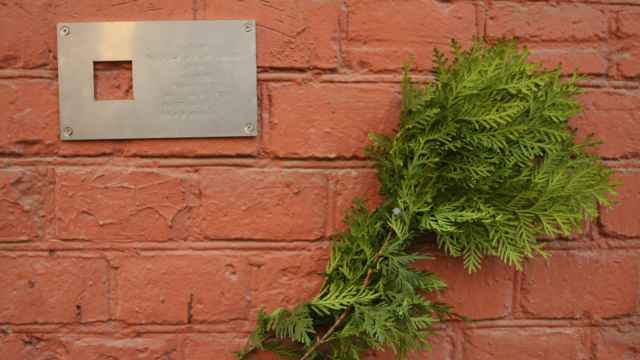 On behalf of the jury and Pushkin House, The Rt. Hon. Sir Nick Clegg, chair of the jury, called "The War Within” a “remarkable book. 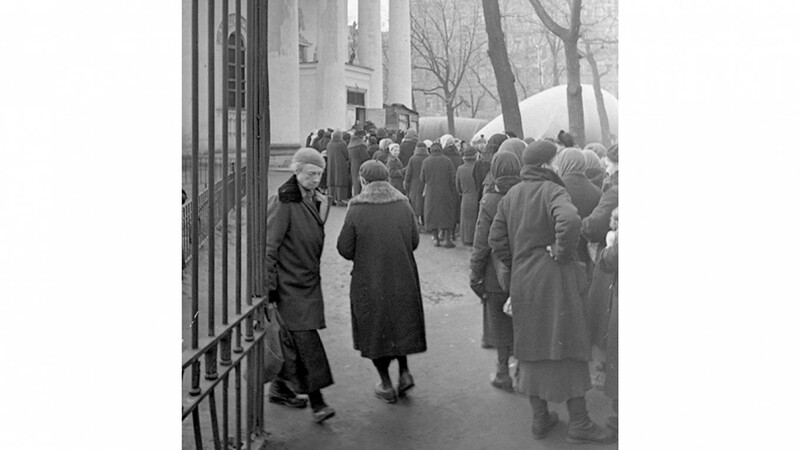 To have unearthed such searing, and hitherto unpublished, testimonies of the agony of the Leningrad siege is achievement enough…The book offers a genuinely new way of looking at, and understanding, a pivotal moment of Russian modern history." “The War Within” began as a different book altogether. Alexis Peri told The Moscow Times that she had been doing research in St. Petersburg on the Siege of Leningrad, the 900-day Nazi blockade of the city that had resulted in the deaths of 1.5 million people and devastated the city. 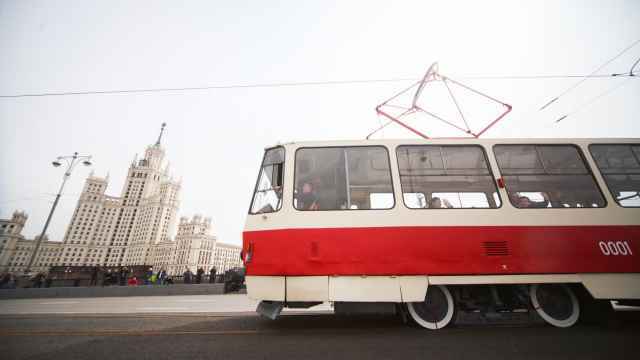 The second book honored this year is also about the human condition — but in contemporary Russia. “Other Russias” was given a special commendation by the judges, who cited not only its innovative form, but its accessibility to the general reader. “Lomasko's powerful use of words and sketches provides an unvarnished insight into the life of ordinary Russians living in such an extraordinary country,” Sir Nick said. 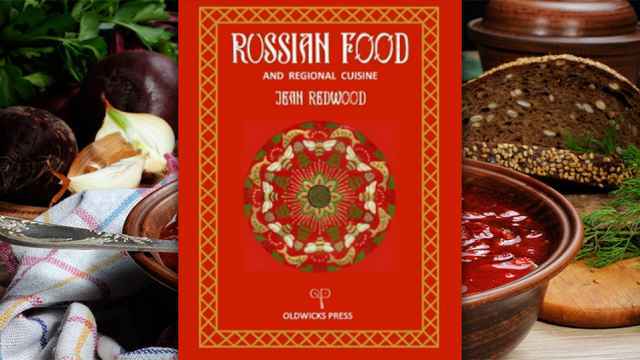 Her reports have the good fortune of being translated by Thomas Campbell, who knows both Lomasko and the varied “Russias” she draws and writes about. 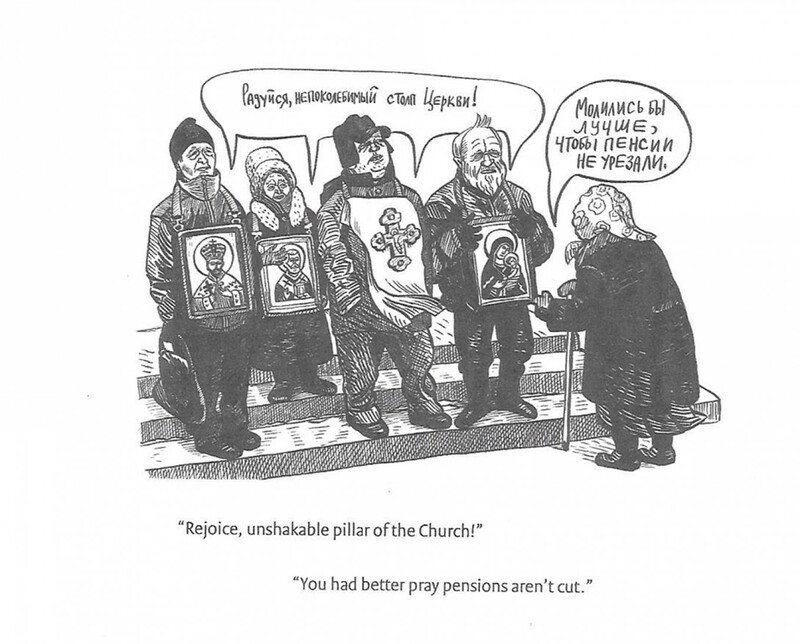 These reports show the lives of hipsters and religious zealots, skinheads and intellectuals, resigned middle-aged women and priests, and dozens of other citizens of urban and rural Russia. 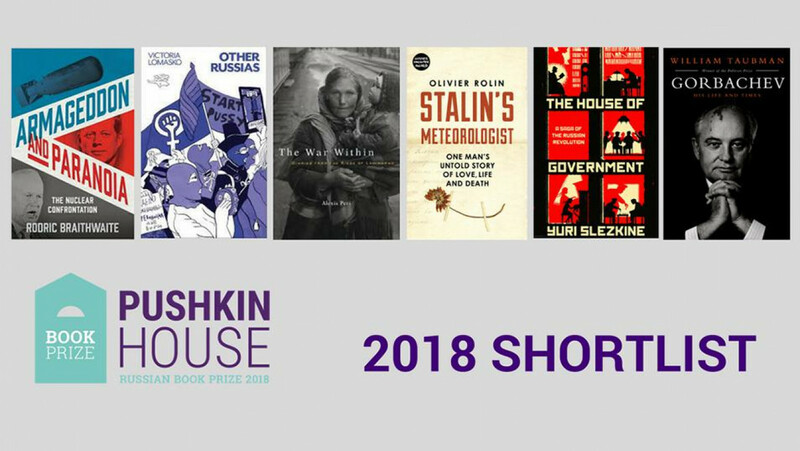 The annual Book Prize is just one event in the Pushkin House’s schedule of events. The organization was founded in 1954 as a meeting ground for various generations of Russian emigres. Over the decades it has developed into an independent venue to share and promote Russian culture through art exhibitions, concerts, classes, lectures, round-tables, and other cultural events with guests from Russia and other countries around the world. The Book Prize was made possible by contributions by Douglas Smith, Stephanie Ellis-Smith, and The Polonsky Foundation. While only in its sixth year, the prize is becoming one of the organization’s most popular and important events. 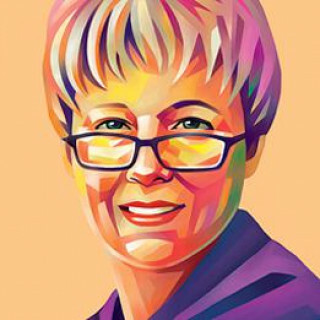 Clementine Cecil, the executive director of Pushkin House told The Moscow Times that the competition “demonstrates to both Russia and the West the sheer extent of English-language scholarship on Russia, and the extent of serious, intelligent and balanced discussion of Russia in the English-speaking world.” In addition to supporting scholars, it “aims to bring about increased exchange in writing about Russia, more mutual recognition and interaction, including translations into both Russian and English,” Cecil said. Translators and readers will be busy. In addition to the winning books, there are four other worthy contenders: “Armageddon and Paranoia: The Nuclear Confrontation” by Rodric Braithwaite (Profile Books); “Stalin’s Meteorologist: One Man’s Untold Story of Love, Life, and Death” by Olivier Rolin (Penguin) translated from the French by Ros Schwartz; “The House of Government: A Saga of the Russian Revolution” by Yuri Slezkine (Princeton University Press); and “Gorbachev: His Life and Times” by William Taubman. (Simon & Schuster). For more information about these books and authors as well as other Pushkin House activities, see their site.